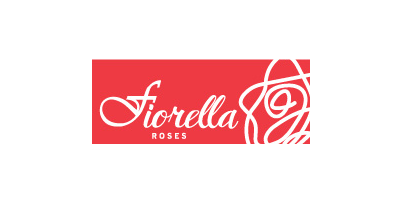 An Ecuadorian company that produces and export fresh cut roses of premium quality. We are located in the Cotopaxi province, south of Quito, at 2,850 meters above sea level; which is the best region of the country for flower production. Our portfolio includes over 55 of the latest and most exclusive varieties for all markets. The farm has 16 hectares; and our product is cultivated to the highest standard, caring deeply for our employee's and the environment.